Updated drivers issued by the manufacturer of the equipment intended for the best operation of the devices and include fixes to bugs seen in previous versions. Consider the procedure for updating the drivers of the motherboard of a desktop computer and laptop. To update the driver, it will have to download. Better to do it on the official website of the motherboard manufacturer (if you have a desktop computer) or the manufacturer of your laptop computer (if you have a laptop). If you're on a laptop, on the manufacturer's website you need to go to the "Support" or "Drivers", select your model laptop and operating system, then download the latest version of the driver. 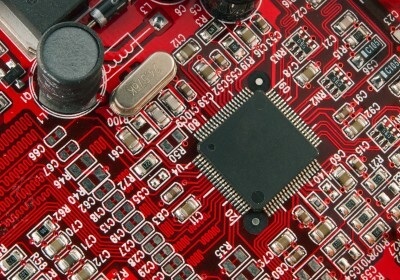 If you have a desktop computer, you first need to know the manufacturer and model of the motherboard. This can be done using software AIDA64 or CPU-Z, which may be downloaded at the developer's site: www.aida64.com and www.cpuid.com. Running one of these programs on your computer, you will receive information about the manufacturer of the motherboard and its model. Then you can go to the manufacturer website to download there the latest driver for your model motherboard. Pay special attention to the driver compatibility with your operating system. Driver motherboard represents the installation file and downloading it to your computer, you need to run it and complete the installation. The installation process will be detected the old driver, and you need to agree on his replacement. The driver update is completed you restart the computer. Driver provide stable operation of your system, and if your laptop still drivers not installed, we recommend you to fix it as soon as possible. 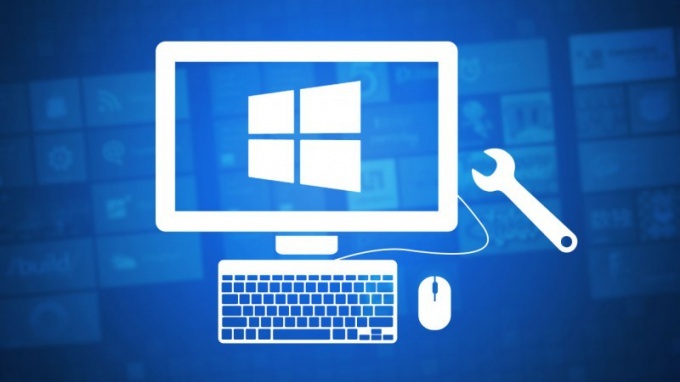 In this article we will tell you how to install drivers on a laptop on Windows operating system. Download the chipset driver you need depending on who is the manufacturer of your CPU Intel, AMD or nVidia. Download the appropriate driver, install it and restart the system for the changes to take effect. Then install the graphics card driver. Determine the type of graphics card installed in the laptop — view the technical specifications or determine the model type of the processor. In laptops Intel video card can be ATI and nVidia, and the integrated graphics card from Intel. In the notebooks based on AMD graphics card installing ATI and nVidia. Install the exact model of the graphics card. Locate the downloaded driver and start the installation and then restart the system again. If you are installing the driver for ATI Radeon pre-download and install Microsoft.NET Framework 2.0 for stable and correct drivers. Now install the sound card drivers. 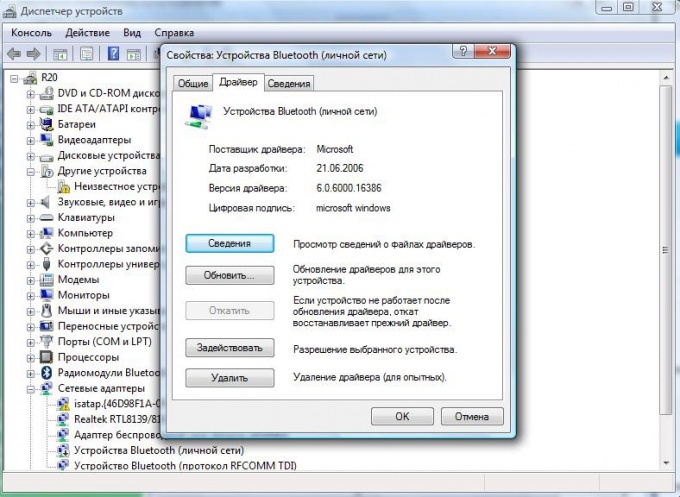 Check what your sound card in device Manager or in the documentation notebook. Most often it is the integrated sound card Synaptics. Install the driver and restart the computer. Drivers for the touchpad are installed entirely analogous, but in most cases, the touchpad will work without them. Next, determine the manufacturer of your Ethernet controller, find the drivers any downloaded and start the installation. If your laptop is built on Intel with nVidia chipset, in this step, no need driver Ethernet installed with chipset drivers. Then install the drivers for the Wi-Fi device and the card reader after selecting their models and manufacturers. Install the modem driver. If necessary, install drivers for TV-tuner and web-camera. Installing the driver for your camera model, you can download and install additional software for the camera that will add more convenience to work with it. For Acer laptop is a very important driver, without which they cannot work properly. I needed a utility called Launch Manager, and if you have Acer – don't forget to download it and install, then reboot. Finally, determine whether your laptop is Bluetooth. If the adapter is there, get the information about the adapter model and download the driver for it. Then run the Bluetooth and install the driver. You have connected to the computer device, such as a scanner or sound card but it doesn't work? Might be turned off driver this equipment. In order to enable it, you must perform the following steps. Click "start" on the bottom of the desktop. Click the right mouse button on the icon "Computer". In the popup menu select "Properties", you will see the System console. In the left pane of the window that opens select "device Manager". Windows will ask you to confirm this action, click "OK". You will see a list of installed computer equipment. Find the name of the category which applies to the device, and expand it by clicking on the plus icon. Right-click the mouse on the name of the hardware driver which you want to enable. In the popup menu select "Properties". In the opened window click on the tab "Driver". Click 'Activate'. Windows will ask you to confirm this action, click "OK". Wait for the response of the system to carry out transactions. 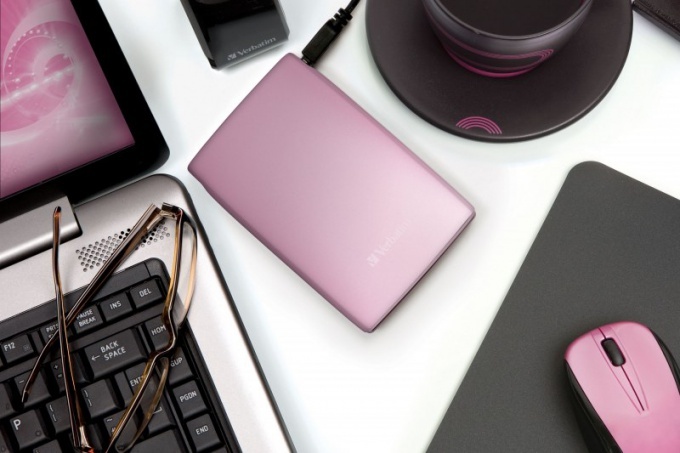 Drivers and certain software necessary for the proper operation of the equipment that is part of the desktop computer and laptop. Modern users use to install the drivers a huge number of ways. Despite the abundance of programs, representing a large base of files for the most popular devices many people prefer to update the drivers through the network Internet. Windows operating systems have native functions that automatically find and install the required files. Open the "start menu" and click the right mouse button on the icon "Computer". Select "Properties" and click "device Manager". Find the equipment name for which you need to install the drivers. Click right mouse button and select "Update driver software". In the opened menu, select "Automatic search and install drivers". Wait some time, allowing the operating system to search for files on your computer and official databases in the InternetE. In the case of a successful search will automatically begin the installation process, the files you need. Wait for it to finish and display the message that the installation was successful. Then restart the computer. If the operating system was unable to cope with this problem, locate the files in Internete independently. Please visit the official website of the company that issued the equipment for which you are looking for the correct drivers. Usually on these sites there are special sections such as "Support and drivers" or "download Center". Use the search menu for quick selection of programs or files that are matched to the right equipment. Download suggested files. Repeat the algorithm for entering the device Manager and after opening the item "Update driver software" select "Install from a specified location". Specify the location of the downloaded file and wait for installation need drivers. Restart the computer and test the equipment. Reinstalling Windows removes all previously installed programs. Installing a new version of the system has an impact on the drivers that were previously installed in the system. After installing Windows, you may need to install drivers for a piece of equipment that was not identified during the installation process. Before installing the unit, make sure that you had recorded on a separate carrier is needed for the computer drivers. The software may be stored on a separate storage medium, e.g. CD-ROM or USB stick. In most cases, the driver disk supplied when buying the computer or laptop. After reinstalling the system you have to have disk all the drivers available for the normal operation of the system and continue setting it up. The drivers allow you not only to determine the device support for the system, but also provide an opportunity to increase the speed of your Windows. Before reinstalling Windows make sure you have at hand was the driver for the network card. Download the installer from the official website of the developer of your network card. Although Windows 7 is often correctly identify the model of the equipment used, the presence of network card drivers will allow you if necessary to load any other drivers, files, which you for some reason are unable to pre-download. To install support for the network card allows you to access the Internet on a fresh install of the system to continue setup. This driver affects the display of the graphical elements of the desktop is responsible for displaying 2D and 3D graphics and allows you to view high quality video. To install additional driver for your graphics card can improve the performance and responsiveness of the graphical interface elements of the system. You can download this software package you will be able to the official website of the manufacturer of your graphics card or computer (laptop). As a rule, most of the graphics card is manufactured by Nvidia or ATI. Unlike the network card drivers, software for Bluetooth is defined is quite rare. This is due to the release of the module. It often happens that every manufacturer of laptops and computers trying to install its own cost, which will require a unique driver, available for download on the Internet. For playing audio and video files, you'll need to install the driver for your sound card, which is often not determined freshly installed system. Without the proper driver sound from the system is not output to the speakers, and you will not be able to play any sound file. To improve performance you can also install the chipset drivers, CPU, touchpad, card reader, keyboard, mouse, wifi adapter, USB bus and any other devices that are available in your computer.